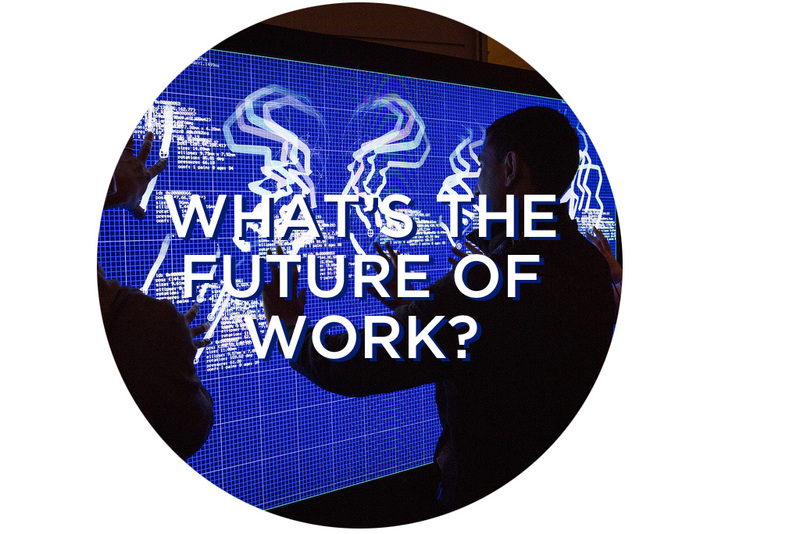 Activate: What’s The Future of Work? For this TEDActive 2013 Project, Office 365 challenged the group to create the ultimate work hack: a tip or trick that streamlines a task or opens up the faucets on creativity and productivity. 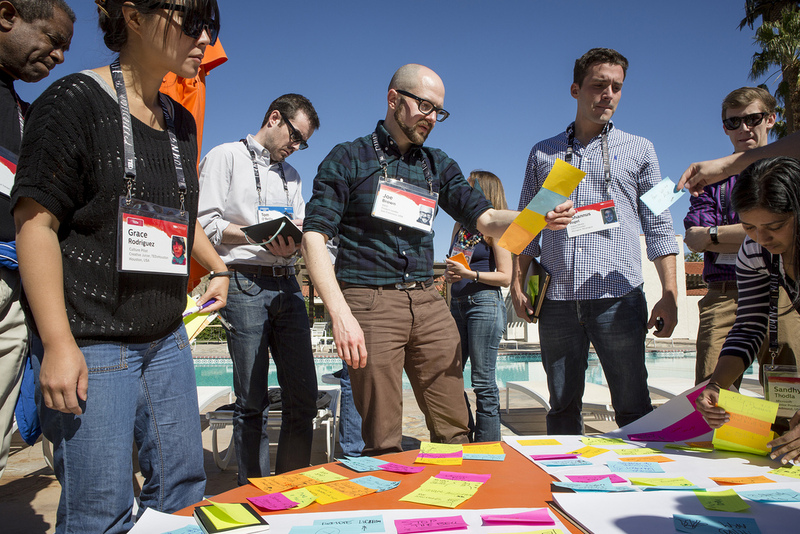 A group of TEDActive attendees found three big problems to tackle, and they need your help! Contribute to these projects by posting answers to the questions below on Facebook or on Twitter with the hashtag #ActiveLifehack. What would you automagic away? What boring stuff gets in your way? In the US, the average office worker is interrupted every three minutes and can’t really get going on her work until she’s been at it for 23 minutes! So, how can we keep her motivated and free from interruptions (even the ones she creates herself)? By gamifying her work. How would you gamify your To Do list? How would you earn points? What would be your epic wins? Sometimes the most complex ideas can only be explained and explored through doodles, diagrams, and drawings, but it’s hard to collaborate on those things when you’re a world away. Video conference, smartphone photos, and shared screens just don’t seem to cut it. So, how can we build new ideas with far flung colleagues, partners, and friends. If you had a magic wish, in what way would you love to share ideas? What do you wish you could share? Previous PostActivate: How will mobile tech change the future?Next PostQuestion of the Day: What would you do if robots took your job?